Artículo ​​# 279780 Puntos Stash: 998 (?) This is the number of points you get in The Zumiez Stash for purchasing this item. Stash points are redeemable for exclusive rewards only available to Zumiez Stash members. To redeem your points check out the rewards catalog on thestash.zumiez.com. Soft and comfortable, adidas' Relaxed Flat Rim Strapback Hat has a felt construction with the brand's logo script and signature Trefoil emblem in a contrasting white on the front. 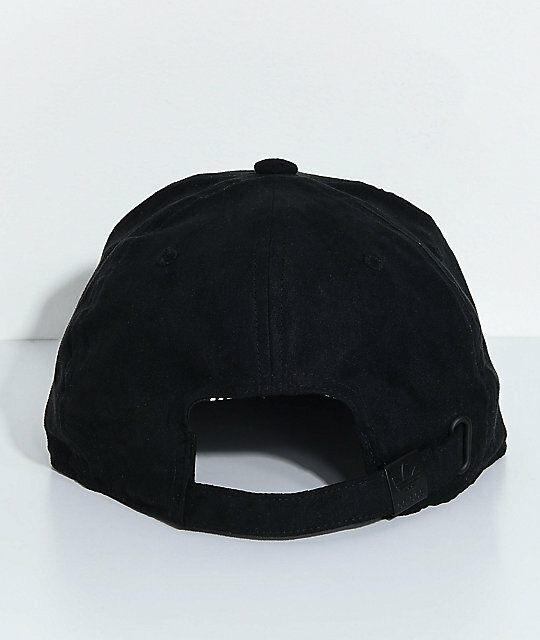 An overall simple strapback hat that adds a bit of athletic flare to your daily outfits. 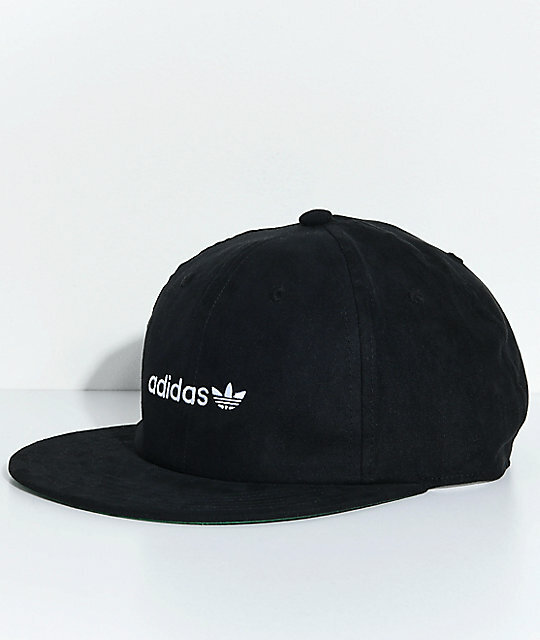 Relaxed Flat Rim Strapback Hat from adidas. Stitched logo script and Trefoil graphic on front crown. 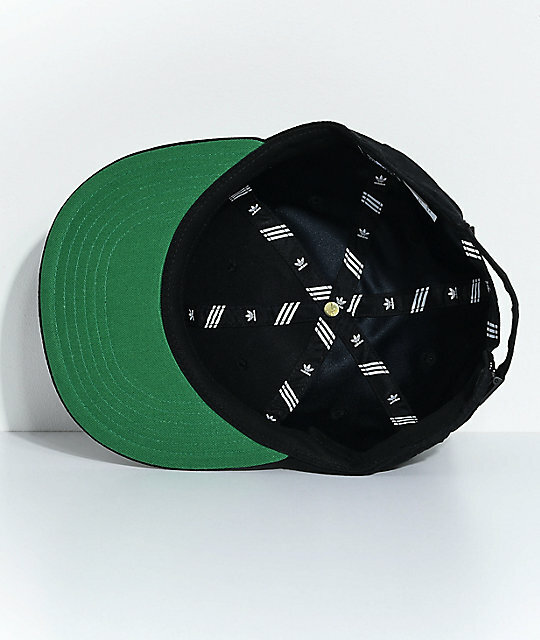 Straight flat rim bill with classic green underside. Adjustable strapback sizing piece for a custom fit with debossed logo.